The French automaker just purchased Opel from GM. 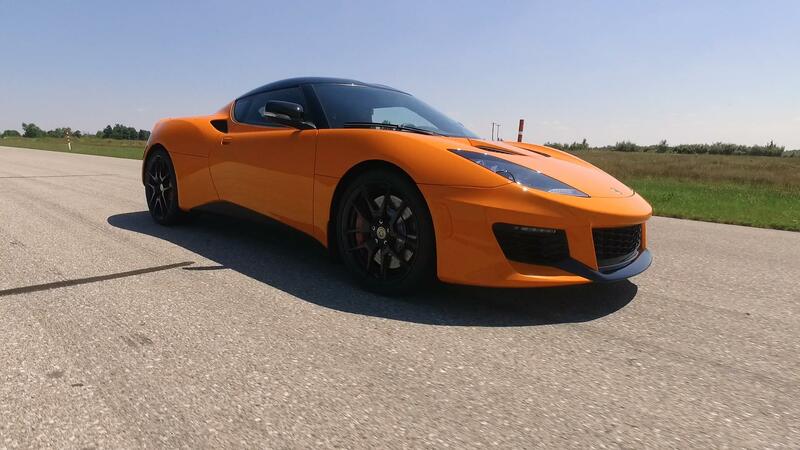 Despite some strong initial interest, Chinese automaker Geely changed its mind about purchasing a controlling stake in Proton, parent company of Lotus Cars. This leaves Groupe PSA, owner of Peugeot, Citroën, and now Opel, as the sole remaining interested party. This is mixed news for Proton, as Geely's hands-off, cash-flush approach may have helped Lotus. On the other hand, it isn't like Groupe PSA is bordering on bankruptcy. According to Malaysian automotive news site Paultan.org, the reasons behind Geely's change of heart are unclear. In fact, it may seem that the indecision about the deal may have been coming more from Proton, not Geely. Reports say that Proton's parent company, Malaysian manufacturer DRB-Hicom, was uneasy about the potential partnership. DRB-Hicom assembles cars for a number of automakers, including Honda, Isuzu, and Suzuki. A deal with Groupe PSA would give the French automaker access to both DRB-Hicom's facilities and an expanded foothold in Southeast Asia. As only one contender remains, look for news of the deal going one way or another in the next few months.